Our 11th Annual GRACE 5K RACE/WALK is coming up on Sat., April 27, 2019 at 10:00 am beginning at 490 Ecker Hollow Rd. (Schoharie) and ending at the Fields of Grace Outreach pavilion. Participants can register online at: https://runsignup.com/Race/NY/Schoharie/GRACERACEWALKforYOUTH and it supports the programs that benefit the youth of Schoharie County and portions of surrounding counties. 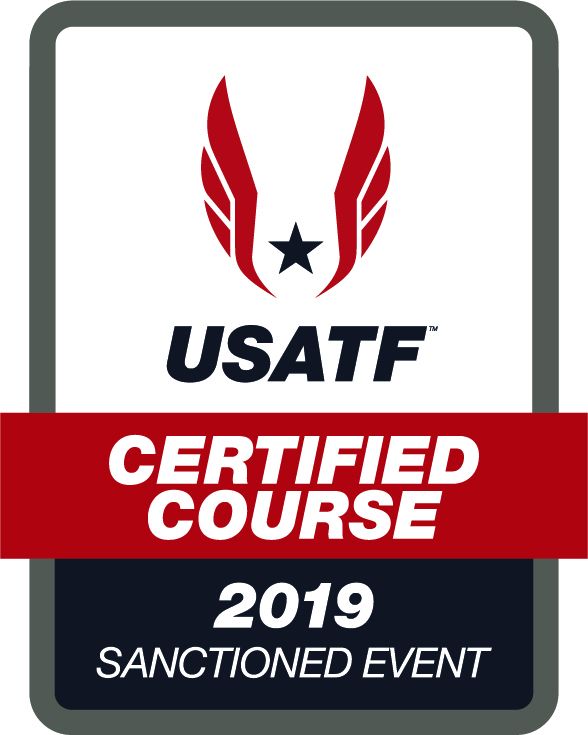 The course was USATF Certified a 5K last year and is USATF Sanctioned again for this year.